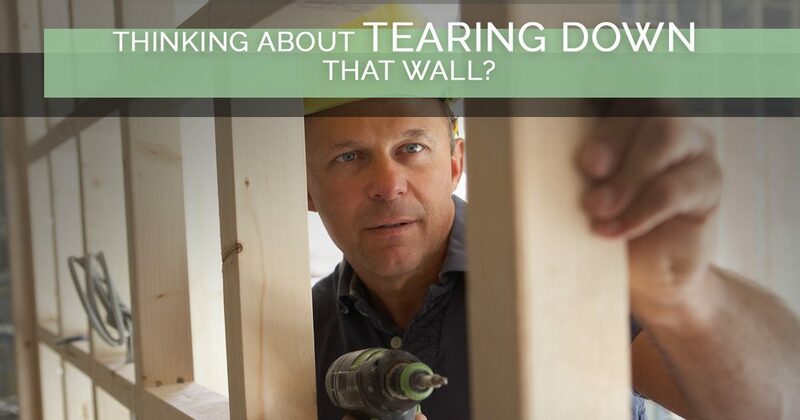 Thinking About Tearing Down That Wall? The idea of home renovation is exciting for many homeowners, and whether you’re working on an old fixer upper or considering remodeling your existing home, tearing down walls is often a part of the process. Open floor plans have become incredibly popular in recent years as they have the ability to make a home feel more spacious and inviting. However, there are a few considerations to make when you’re considering knocking down a wall, and in today’s blog, we’ll review five of the major ones. 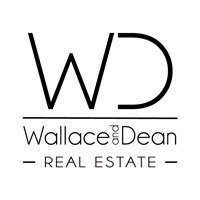 You may already know that the team at Wallace and Dean Real Estate provides industry-leading real estate services to the Magnolia area, but did you know we also specialize in the construction trade? If you need assistance with your renovation project, give us a call at 281-789-7349 today! There are several pre-demolition precautions you should take before you start swinging the sledgehammer, and we’ve listed five of them below. Prior to making any change on your property, it is essential to verify your local city or county requirements with regard to building permits. Typically, any type of demolition or major alteration to the interior or exterior of a home requires a permit, and if you fail to get the proper permits, you could face steep fines. In addition to building permits, if you’re renovating a portion of your home, the city inspector must complete an inspection to confirm that all code and safety requirements are met. Home renovation can be hazardous if you fail to take the right safety precautions, and using things like safety goggles, gloves, and other safety gear is very important to ensuring you don’t get hurt. Additionally, if you’ll be knocking down walls, you want to be sure that you have the surrounding area covered and protected. The fine dust and debris particles that gets kicked up during demo can completely cover anything in the vicinity; covering furniture and HVAC ducts can help reduce your cleanup time. In addition to required permits and safety equipment, it is also necessary to determine whether or not the wall(s) you want to demo are load-bearing. It might seem obvious, but exterior walls are always load bearing. It can be a little more tricky to determine whether an interior wall is load-bearing or not. Generally speaking, load-bearing walls run perpendicular to the floor joists and they are usually situated near the center of the home. If you’re unable to determine this by your own inspection, you may need to call a professional contractor to help. 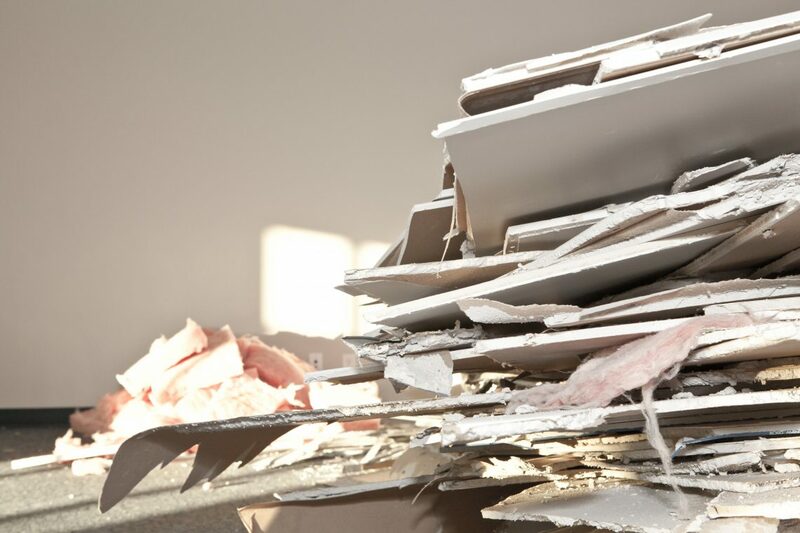 If you are new to the demolition process, you may not be aware that there are often interior components to walls that must be considered before they are knocked down. Utilities like plumbing, electrical, and your HVAC system may be contained behind the drywall, and these items can be damaged if not located prior to demo. It is recommended to check both sides of the wall for these components by cutting out a piece of the drywall to have a look around inside of the wall cavity. In a perfect world, demolition projects would go as planned and there would be no concerns about errors or the extra expenses to remedy them. As we have seen on many of the popular television shows about renovations, it is always wise to expect the unexpected. Additionally, it is helpful to have a professional contractor on speed dial in the event that there is an electrical, plumbing, or other type of catastrophe while you’re renovating. He or she will also be an excellent reference during the course of your project. If you’re a resident of Magnolia who’s considering a home renovation project, it is essential to think about these important considerations before knocking down walls and making major alterations to the interior of your home. No matter which room(s) you are remodeling, renovation is no small job. If you’d like professional assistance with your project, our builders have the knowledge and experience to ensure the job is done right. Contact us today at 281-789-7349 for more information. We look forward to speaking with you!